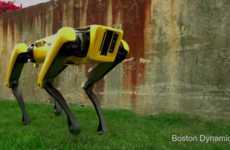 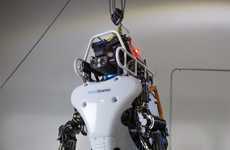 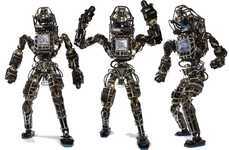 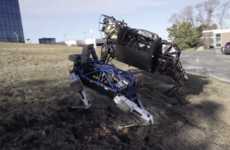 Boston Dynamics' Atlas is Touted as "The World's Most Dynamic Humanoid"
Boston Dynamics' Atlas project has been in development for a few years now and the incredible movements that the robot is capable of were recently shared in a video from the American engineering and robotics design company. 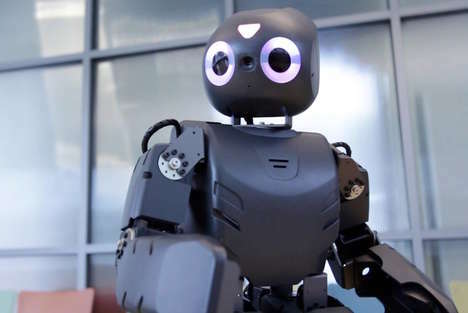 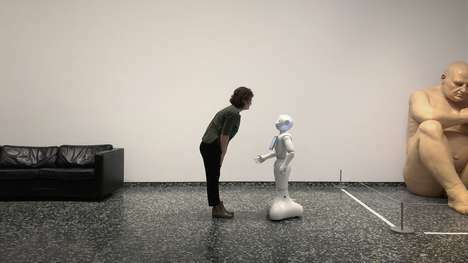 In the video, the humanoid robot can be seen running up hills and jumping over obstacles, which would severely impede other kinds of robots—but the bot sets itself apart with the ability to balance and use whole-body skills. 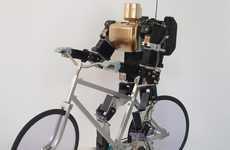 3D printing played a large part in the development of the Atlas robot, particularly when it came to developing its lightweight yet strong form. 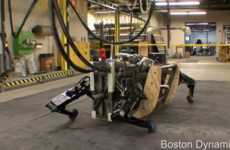 The robot has 28 joints, stereo vision and even the ability to lift 11 kilograms; as such, it's hardly any wonder that Boston Dynamics' Atlas is called "the world's most dynamic humanoid."